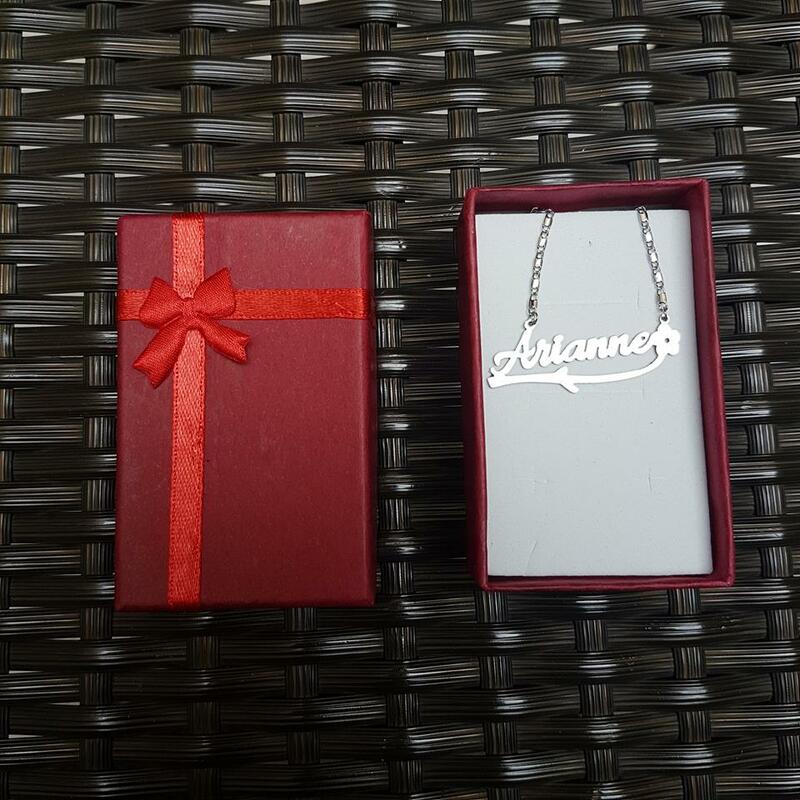 If you want something personalise to give on Christmas you can check @zenamattpersonalise on instagram. 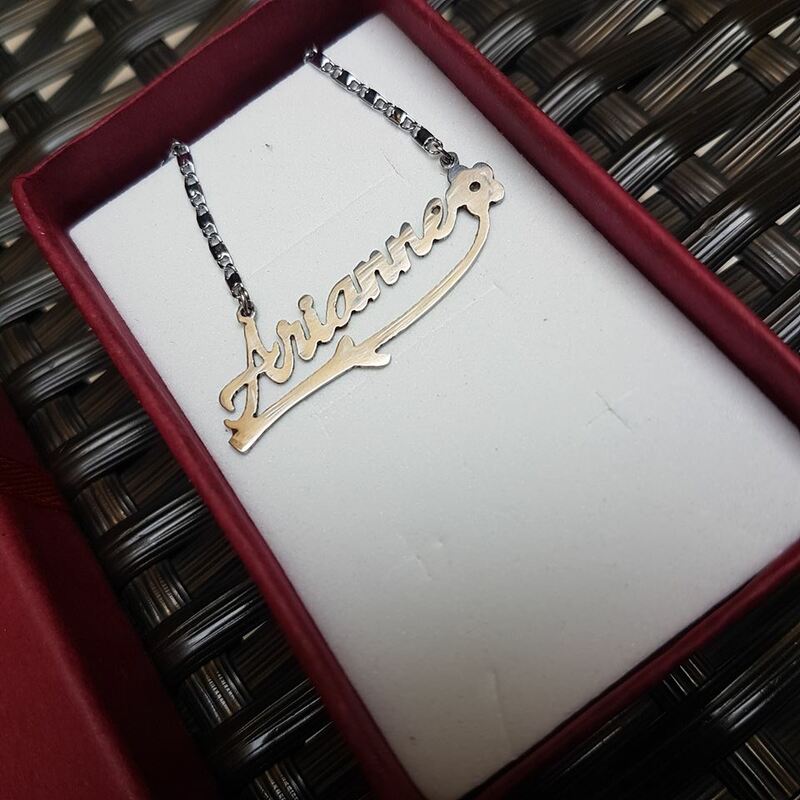 They personalise necklace and even bracelets. Plus jewelry set consisting of necklace, earrings and a ring. 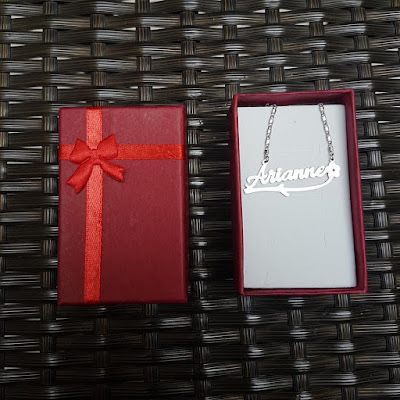 If you want the Silver necklace it will cost you 850 php, while the stainless gold cost 550 php and the stainless silver cost 450 php. 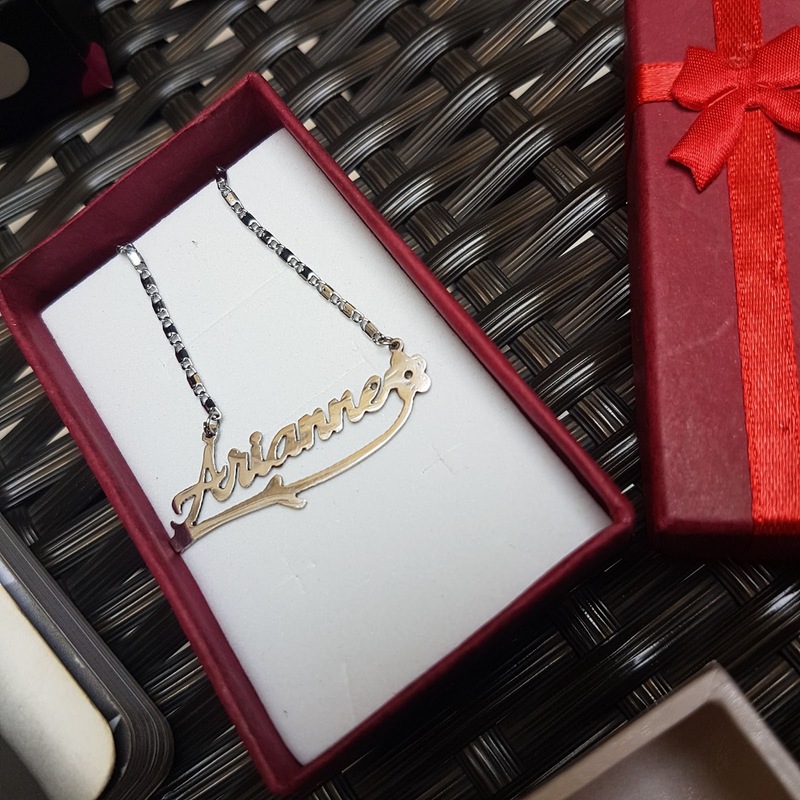 I've been loving to use this necklace on casual day to day basis and even in going to work. Go buy one for yourself too.